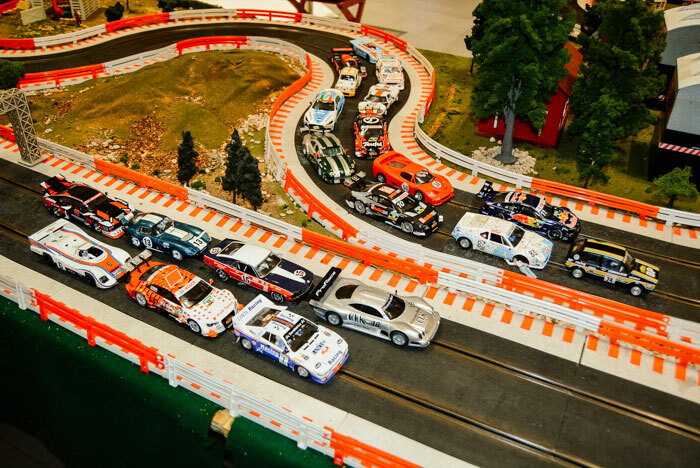 The popular FMM Slot Car Championship gets under way on February 6 with races taking place on the existing two-lane track. 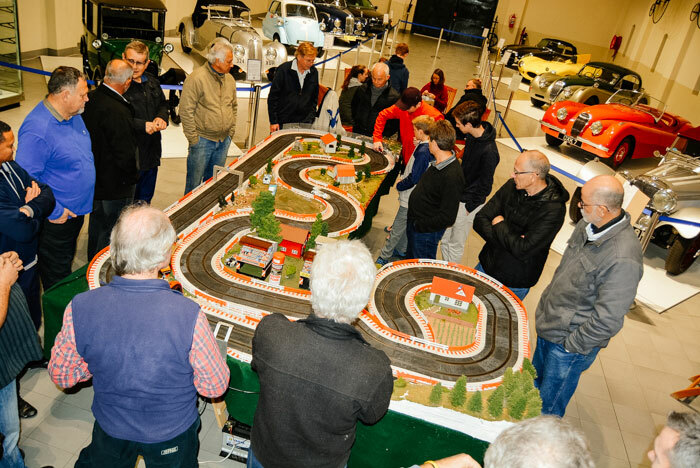 A new four-lane circuit was assembled and tried out at the end of last year but in the event proved to be not ideal and so is being re-jigged to provide the best possible layout for both racing and ease of marshalling. The championship formats are being altered slightly and a competitive season of social racing lies ahead.